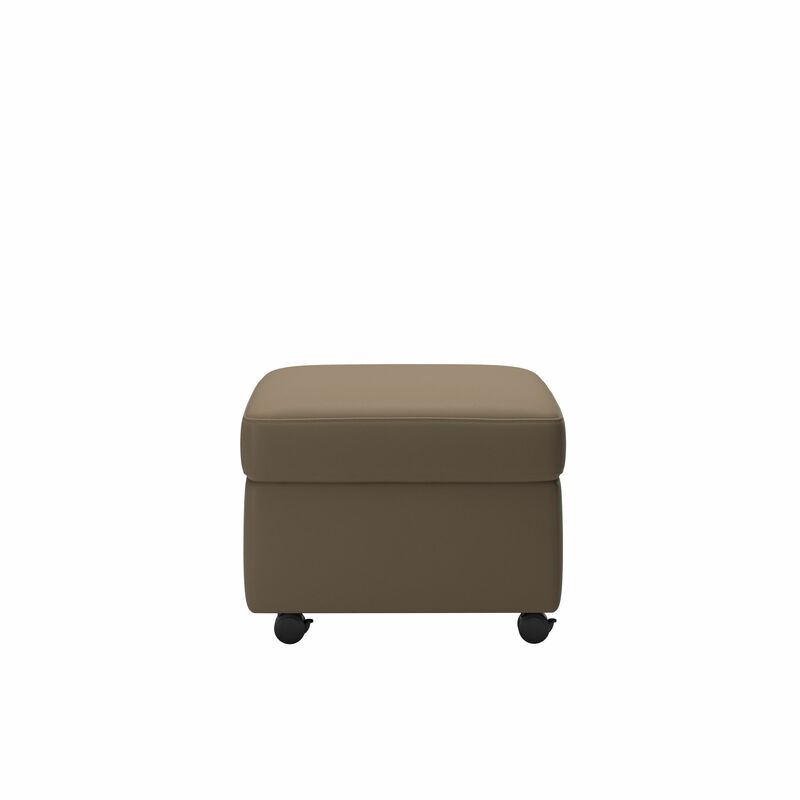 Ingenious sitting comfort. 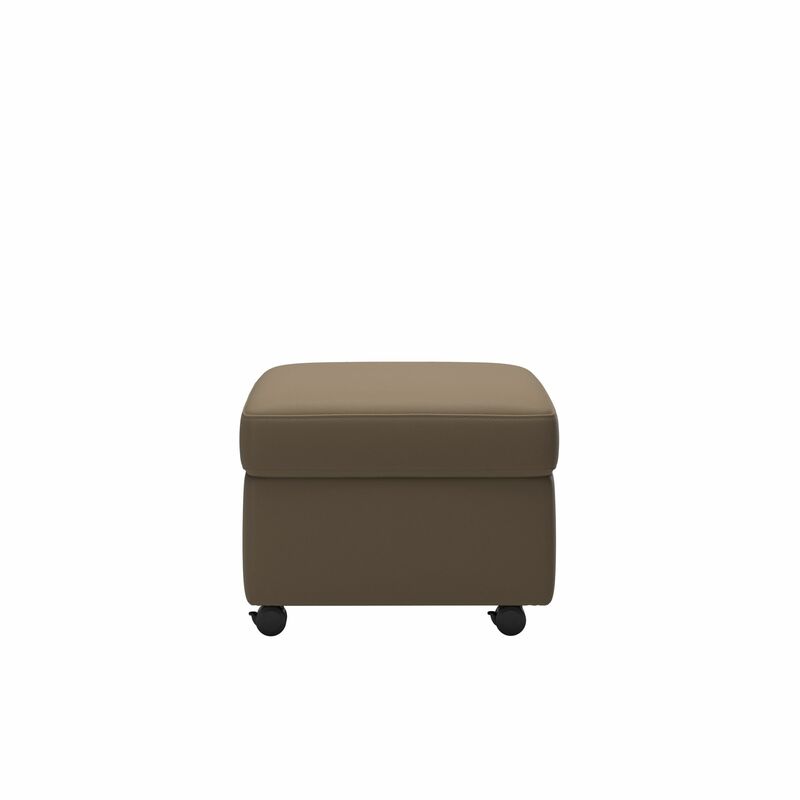 The Stressless Modern Ottoman is ingenious in several ways. 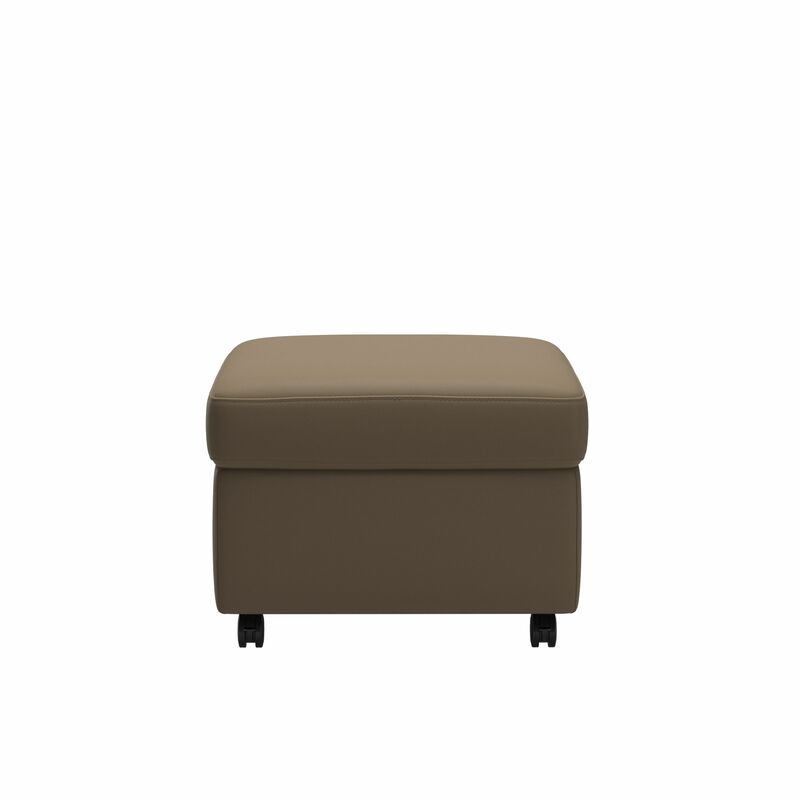 It has a built-in tilt system, which makes sure the angle of the ottoman is adapted to your sitting position. It also has room for all the extras, under its top. 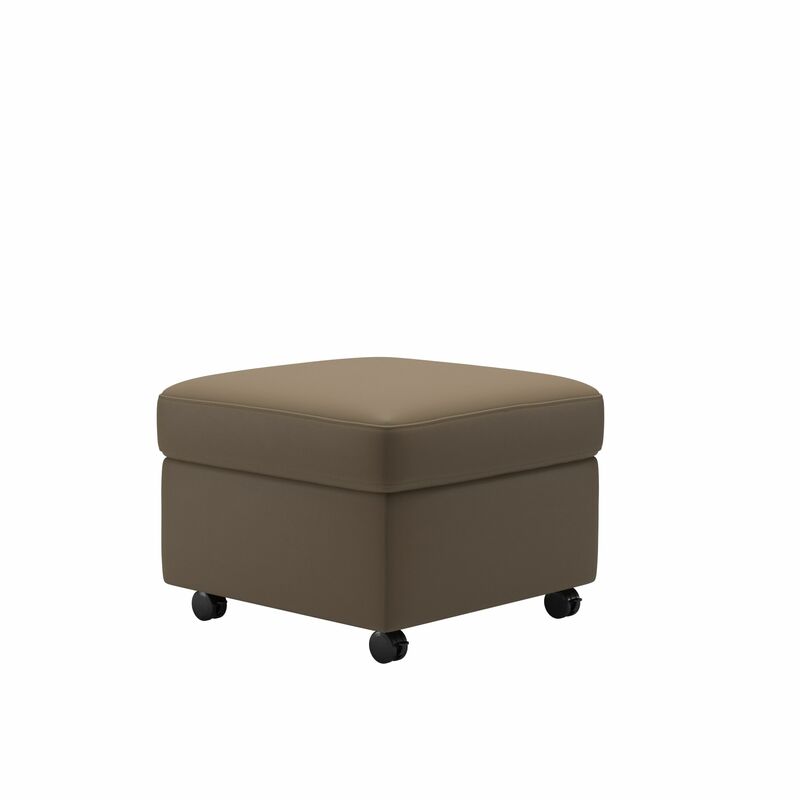 The ottoman comes in two sizes, large and medium.